We are the new-generation, dynamic ecommerce company solely dedicated and committed to providing you turn-key solutions in the area of Communications and Technology. Web Comercio Soluciones is the design company in Playa Blanca, Lanzarote that will give your business the credibility it deserves. We take the time to understand your business and listen to your ideas before starting on your new website design. No matter what type of website you are looking for we will use the right imagery, typography, photography and designs to create a stunning online presence for your business. We continuously strive to revolutionize the way you conduct your day-to-day business by delivering innovative web services and multimedia products. 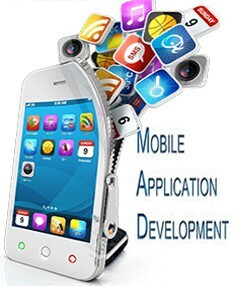 For this we leverage the expertise of our highly skilled and broadly experienced team of programmers, designers and concept engineers. 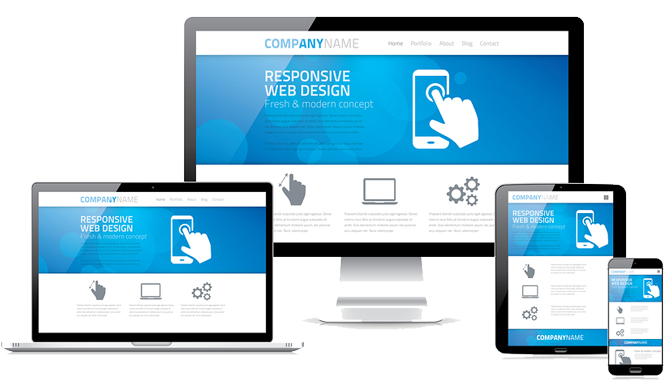 Your website is the face of your business to the rest of the world. It is a platform that you use for selling your services, advertising yourself, and communicating with your customers. WebComercio Lanzarote has the experience, skill and capacity to build and launch a website of any complexity or scalability. Our developers have years of experience creating websites that are perfectly branded and able to represent our customers to the world. that can grow and evolve with your business. A good brochure website should embrace simple, elegant design whilst providing a logical, easy-to-use vehicle for effective promotion. 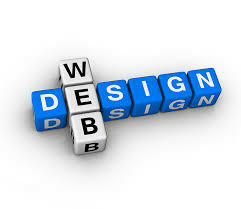 Whether it is website design, custom coding or multimedia, we know the importance of web presence. We also do an amazing conversion job and provide amazing customer service. which is why our website designs are leading the way in the industry. Every website we create is unique, classy, and visually appealing according to our client's requirement. We provide outstanding customer service. Whilst working with our staff you'll fall in love with their creative ideas. They will work in partnership with you from the moment you commence working with us until we deliver you your completed project. Whether you need a fully integrated online shop or simpe brochure style website, our team can deliver a professional result. Our brochure sites offer all the attributes needed to make your website a success, and every one is designed to be completely accessible and meet current requirements.